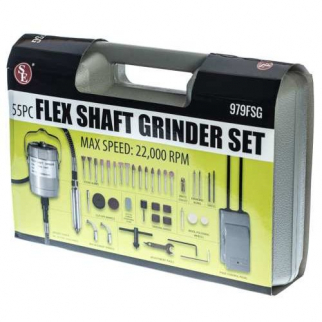 Deals Only has a great selection of home and hobby tools, including lots of precision tools that are hard to find anywhere else. We always source great products at the lowest possible prices. Don't forget to share all your awesome new finds with your friends! 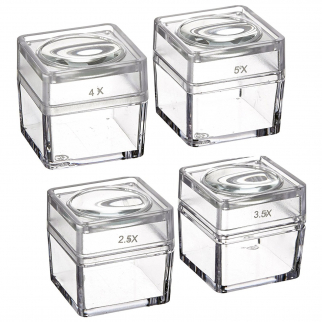 SE MB2345-4 Snap-On Magnifier Cubes with Interchangeable Lids (Set of 4) $ 8.99	• 47% off! 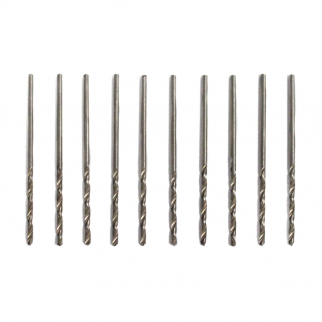 10pc #53 High Speed Steel Drill Bits 1/16 Inch Shank $ 6.99	• 36% off! 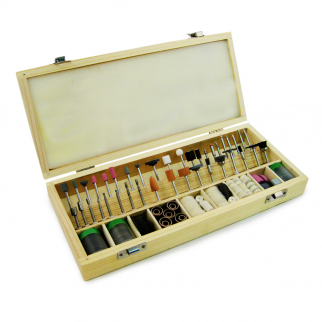 11pc Pottery Basics Artist Clay Molding Complete Art Crafting Tool Set $ 9.99	• 55% off! 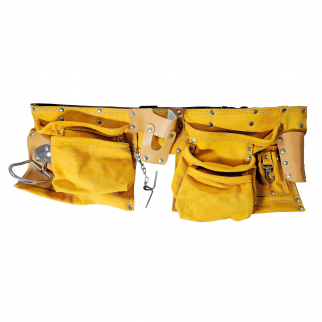 Deluxe Tool Belt Suede Leather 12 Pocket Heavy Duty Carpenter Storage Pouch, Tan $ 20.99	• 48% off! 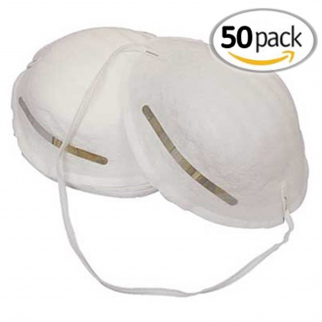 50 Pack Universal Fit Disposable Airborne Safety Dust Mask $ 8.99	• 78% off! 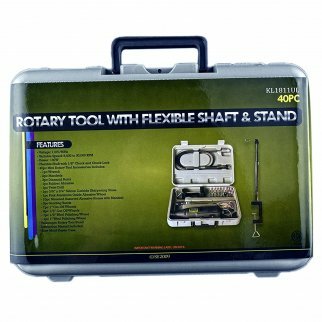 Rotary Tool with Flexible Shaft and Stand Multi-Purpose Kit 40 Piece Set $ 40.99	• 32% off! SE 848CS 4-Way Chuck Key $ 6.99	• 46% off! 6 Pocket Suede Leather Tool Bag Heavy Duty Carpenter Storage Pouch - Tan $ 16.99	• 43% off! 7pc Precision Jeweler Eye Glasses Flat Tip Screw Driver $ 6.99	• 50% off! 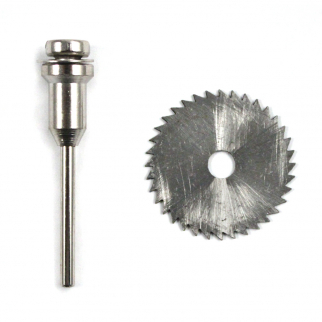 Universal Tool Accessories Kit Rotary Bits Saw Blades Diamond Burrs $ 35.99	• 40% off! Universal Tool 126 Piece Revolving Burr Holder Holds Various Shank Sizes $ 19.99	• 20% off! Universal Tool 10 Inch Tailors Scissors Heavy Duty Stainless Steel Cut Fabric $ 11.99	• 40% off! SE JT114RS 10" Aluminum Ring Stick $ 10.99	• 45% off! 13-Piece Craftsman Phillips Slotted Screwdrivers and Allen Socket Wrenches Set $ 7.99	• 47% off! 3 Piece Universal Diamond Knife and Blade Sharpening Block Set $ 10.99	• 37% off! 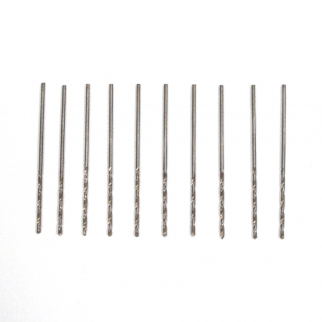 High Speed Steel Drill Bits 1/16 Inch Shank 10pc 50 $ 6.99	• 30% off! Universal Tool High Speed Steel Step Drill Bits Locking Hex Shank Assorted - 3pc $ 13.99	• 44% off! Universal Tool Professional Power Extension Socket Bits for Drills 3pc Set $ 6.99	• 46% off! Heavy Duty 10pc Vanadium Screwdriver Extension Bit Set $ 7.99	• 47% off! Diamond Coated File Set Professional Quality 10 pc Assorted Shapes Sizes $ 11.99	• 40% off! 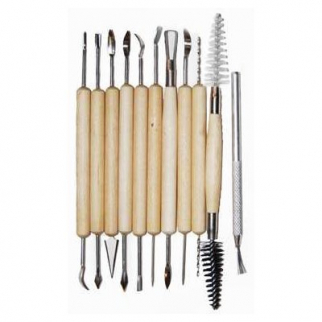 10pc Wood Rasp Coarse Cut Riffler File Set Double Ended Bearing Steel 175mm $ 9.99	• 41% off! 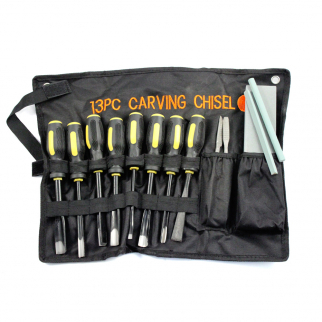 18pc Wood Carving Chisel Set Various Blades Woodworking Clay And Wax Tool Set $ 29.99	• 50% off! Mini Spring Clamp Set 2 Inch Steel Rubber Handles 6 piece set $ 5.99	• 45% off! 6pc Universal Tool Precision Screwdriver Set Slotted and Phillips Head Sizes $ 5.99	• 57% off! 10 Piece Universal Tool Diamond Coated 1/8th Inch Precision Home Drill Bit Set $ 8.99	• 40% off! 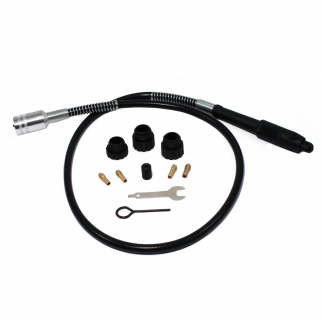 100pc Universal Rotary Accessory Kit Abrasive Stone Tools $ 19.99	• 56% off! Hardwood Handled 15" Goldsmith Crucible Pot Holder With Adjustable Steel Tongs $ 11.99	• 52% off! Universal Tool Chrome Vanadium Steel Tamper-Proof Drill Bits and Magnetizer Set $ 19.99	• 39% off! Double Ended Steel Pick Set with Grooved Grip Metal Working Pottery Craft Tools $ 6.99	• 50% off! 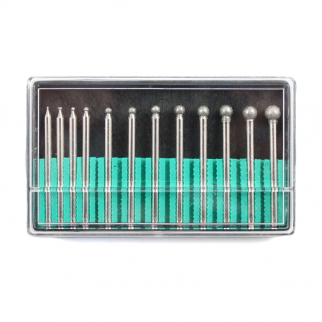 Diamond Burr Bit 30pc Set 1/8inch Shank For Rotary Handheld Tool 400 Grit $ 9.99	• 33% off! 10pc Universal Diamond Drill Bit Set for Glass Tile Stone 3/32" $ 8.99	• 44% off! 6pc Diamond Drill Bit Hole Saw Set Core 5/32 - 1/2" Tile Glass Marble $ 11.99	• 54% off! Universal Tool Rotary Cleaning Brush Set Wire Brush Bristle Assorted Sizes 17pc $ 12.99	• 55% off! 16pc Ratchet Screwdriver Grip Handle Set with Magnetized Bits $ 11.99	• 40% off!